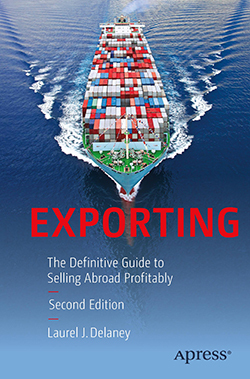 One of the first things you should do before officially setting up your export business is to find yourself a good lawyer, a knowledgeable accountant, a savvy banker and a logistics expert, each of whom should specialize in international transactions. You may feel that you can’t afford these professional services, but in truth, you can’t afford to do without them. A qualified lawyer, well versed in international trade, will protect you from those who would take advantage of your inexperience in the global marketplace, or from unknowingly perpetrating violations yourself! Any one of big national law firms, such as Skadden Arps Slate Meagher & Flom, Nixon Peabody and Foley & Lardner, will be able to advise you on intellectual property issues, mergers, acquisitions and reorganization. A good accountant specializing in international taxation will help maximize your cash flow, limit your eventual worldwide tax exposure and protect you from double taxation. 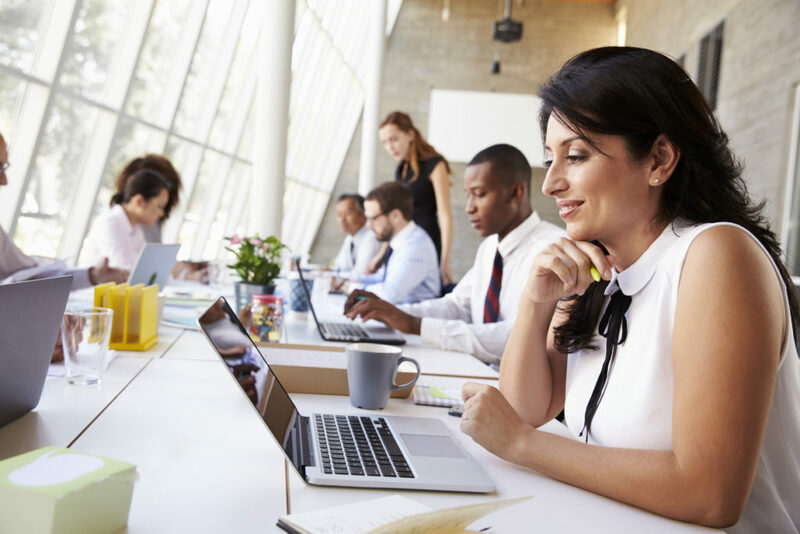 The big accounting firms, such as Plante Moran, PwC and RSM McGladrey & Pullen, have offices in nearly every country in the world and can offer you a broad variety of global services, but they’ll cost you. A well-versed banker can help you finance an export sale, guide you in structuring competitive payment terms or even advise you on risk factors before you transact business in a new overseas market. The large banks, such as JP Morgan Chase & Co., Bank of America and HSBC, have an unmistakable identity and usually have branch offices worldwide. A good logistics expert can save you money, time, and headaches as you ship to customers worldwide. You don’t want to get buried in the logistics and the good news is that a top notch transport pro can help you ship goods from one global destination to another, a task that would otherwise be a formidable burden for you. For your legal, accounting, banking and logistics needs, I suggest you start out with a smaller firm that can attend to you on a more personal and economical basis. When a question is too tough for your small firm to handle, let them outsource it to a larger firm with a more developed international presence. That way, you can stick to your budget and your small firm stays in charge of your accounting operations. But when you reach the point where you’re outsourcing more than insourcing, it’s time to make the jump to one of the big guns! The large international firms employ individuals of many nationalities who are well-versed in the laws, professional ethics and regulations of the countries in which they operate, and well-positioned to serve your interests. Expect to require more extensive and sophisticated information as your business grows, particularly if you do a lot of business in any one country. Your lawyer, accountant, banker and logistics expert are vital to the success of your export strategy. They should be considered the charter members of your export dream team. As you will see, they often work in concert to keep your new enterprise in the most advantageous legal and financial position possible.